A home is not just a place to live. A home is also a place to express your style, relax and feel safe. 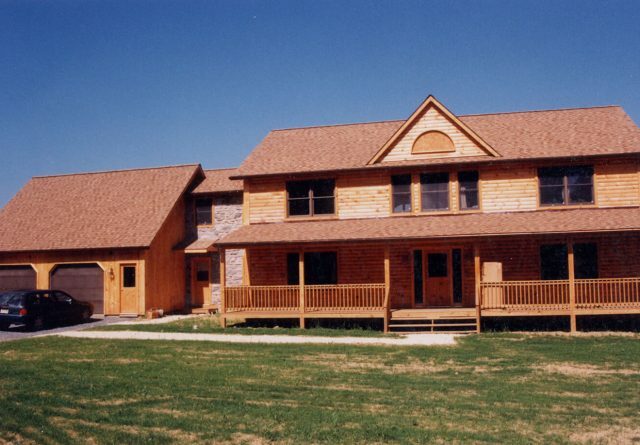 One of the best ways to get the right home for you is to have a custom home constructed to your exact specifications. 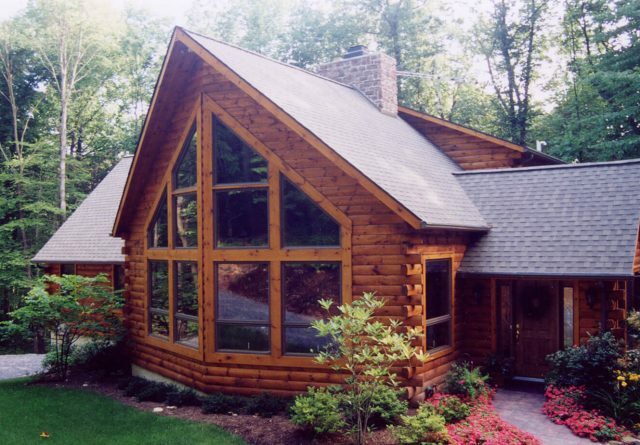 If you are dreaming of a beautiful log cabin home in the woods, we can create it for you. Our company can help you get the home you want at a price that you can afford. When customers search for people who know how to make their dreams come true, they turn to us. 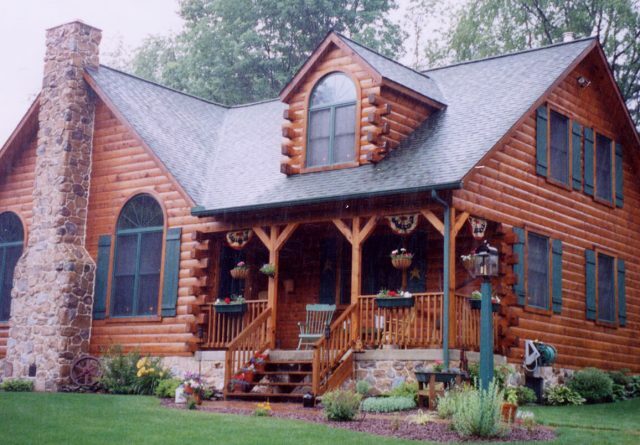 Gingrich Home Builders offer custom cabin homes. 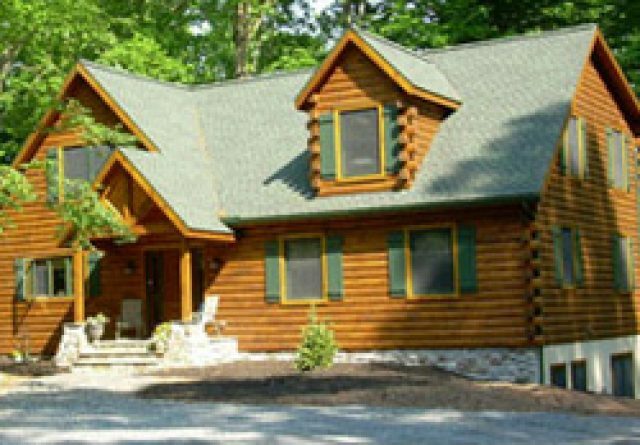 We are log home builders with great knowledge of local area conditions and how best to make sure you can get the right home in this area of Pennsylvania. 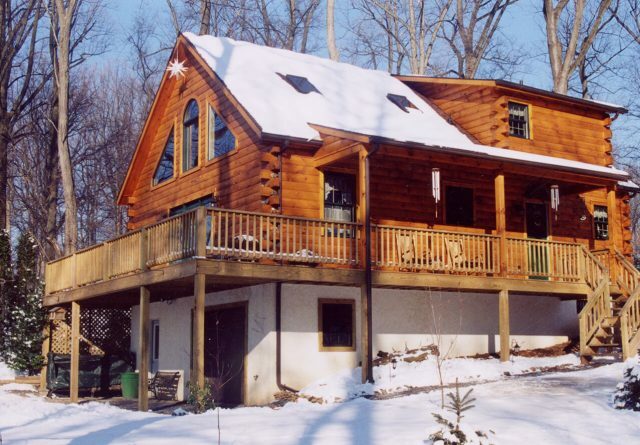 We will work closely with you to create exactly the kind of home you want. 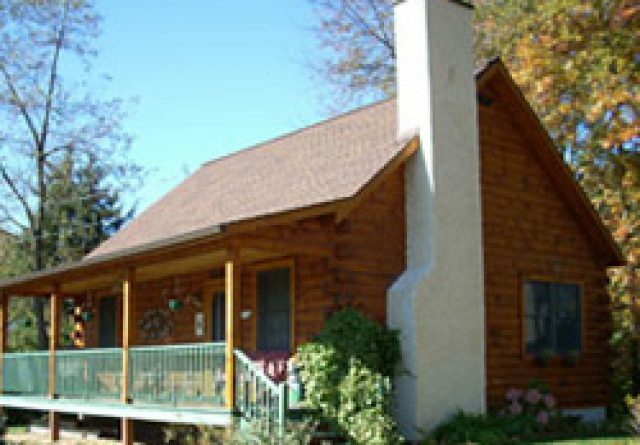 Whether it’s a small cabin with a cozy feel, or a large mansion, we can provide the building expertise you want and need. 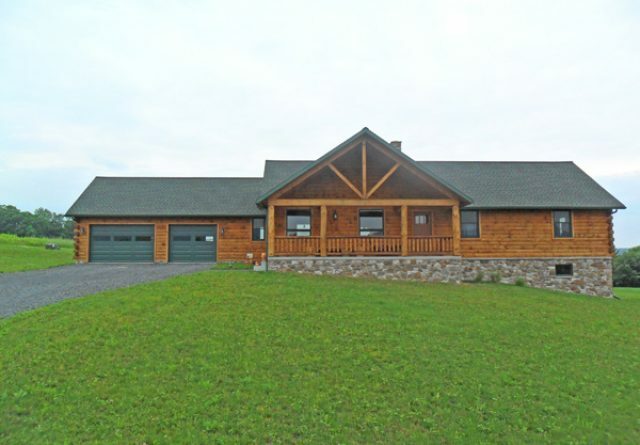 Our skilled craftsman and thoughtful architects will work together to put up the exact home you have in mind. 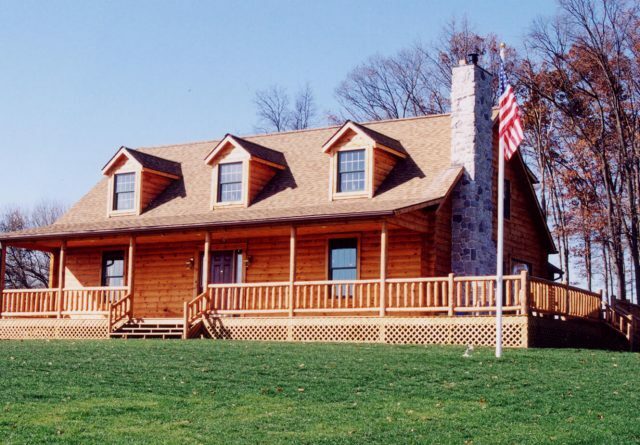 We have over thirty years in the business of log cabins Lancaster PA. 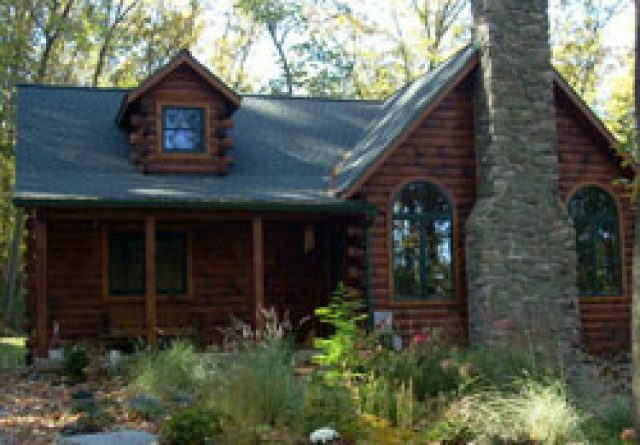 If you already have a log cabin or another home you would like to renovate or remodel, we can work with you to fix up the old cabin. 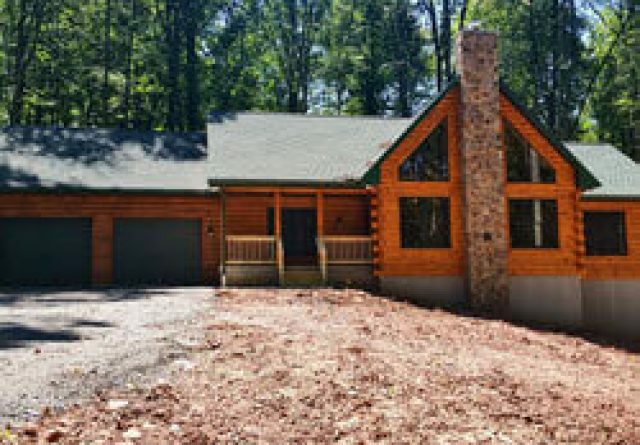 Our skilled employees know how to turn any old cabin into a brand new, elegant model that will serve your needs well for decades to come. Our remodelers can do a quick and effective job turning any home into a modern retreat. 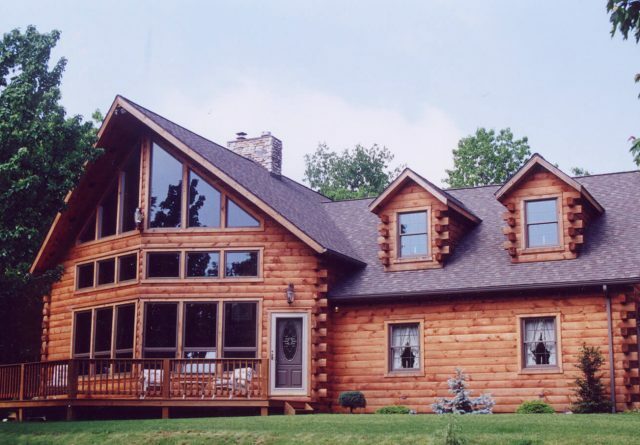 If you are a do it yourselfer, we sell the log home materials as a reasonable price. 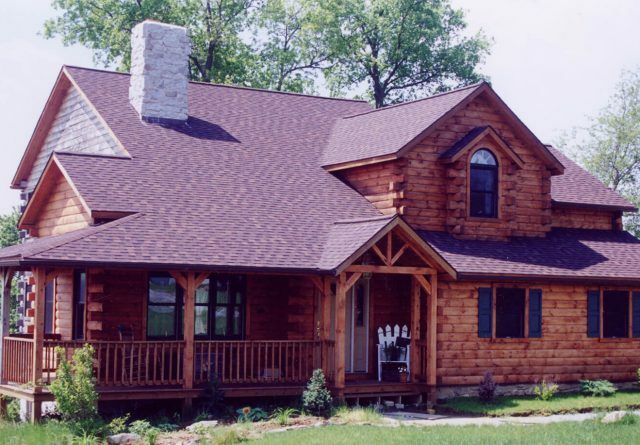 You can use our materials and our help to build your very own log cabin yourself. 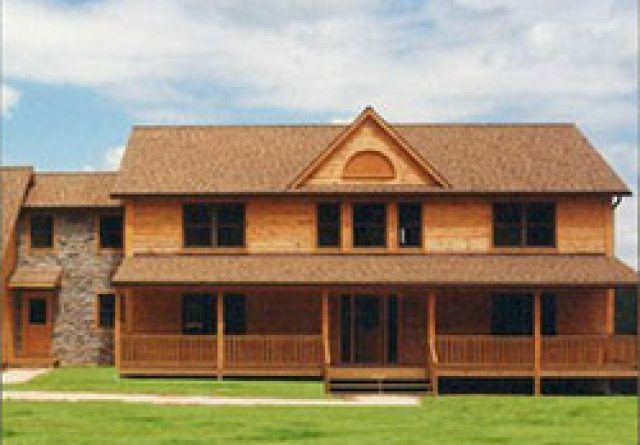 We offer durable home building materials that work well in any setting you have in mind. Customers who want to see all we offer directly can visit our company. We have a number of onsite homes that are already construction that you can see. 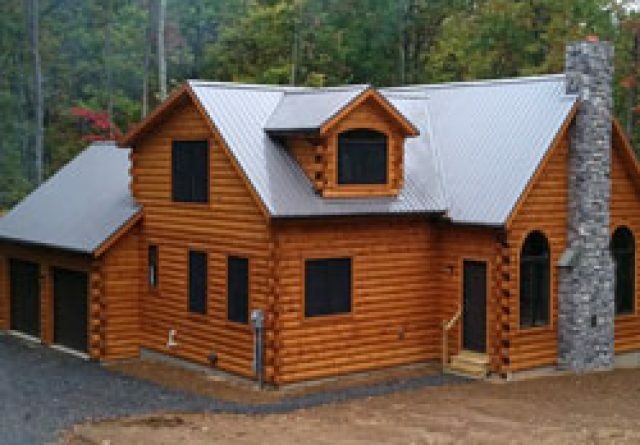 Use our homes as inspiration to create your very special cabin. 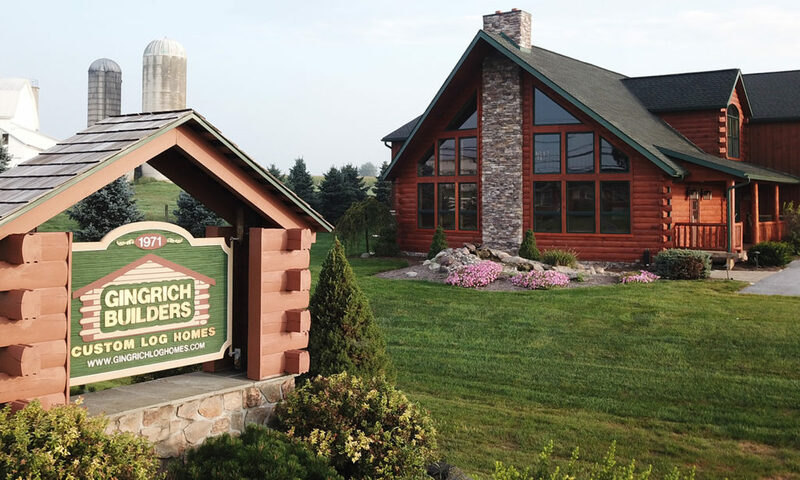 Whether you want an entirely new weekend retreat, a primary home or just a little help creating the very best log cabin to suit your needs, we are here for you. Let us help.